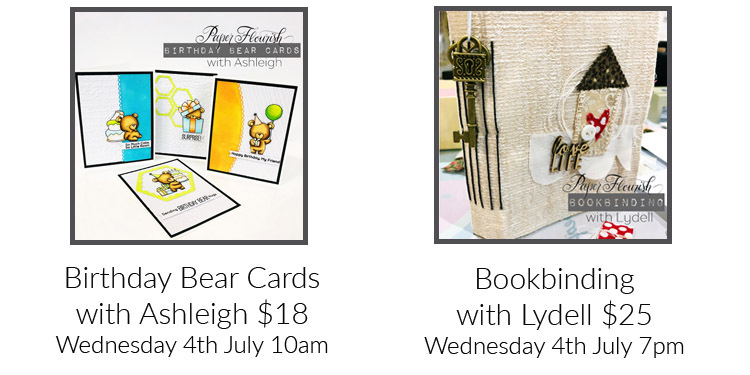 The fun never stops here at Paper Flourish, and to that end we are taking the show on the road this weekend as we trek down to Wayville Showgrounds for the Sewing, Stitching and Hand Craft Show, starting on Friday the 6th of July at 10am. This is a 3 day event open from 10am - 5pm across Friday, Saturday and Sunday. If you come into the store any day before Friday, you can pick up a flyer, present it at the show, and get your admission for just $7.00!! 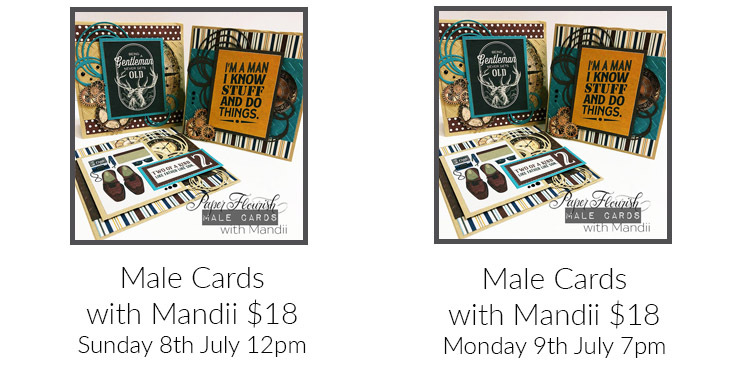 Check out all the awesome info below and as always we look forward to seeing instore or online soon. From Mandii, Ruth, and The Paper Flourish Team. 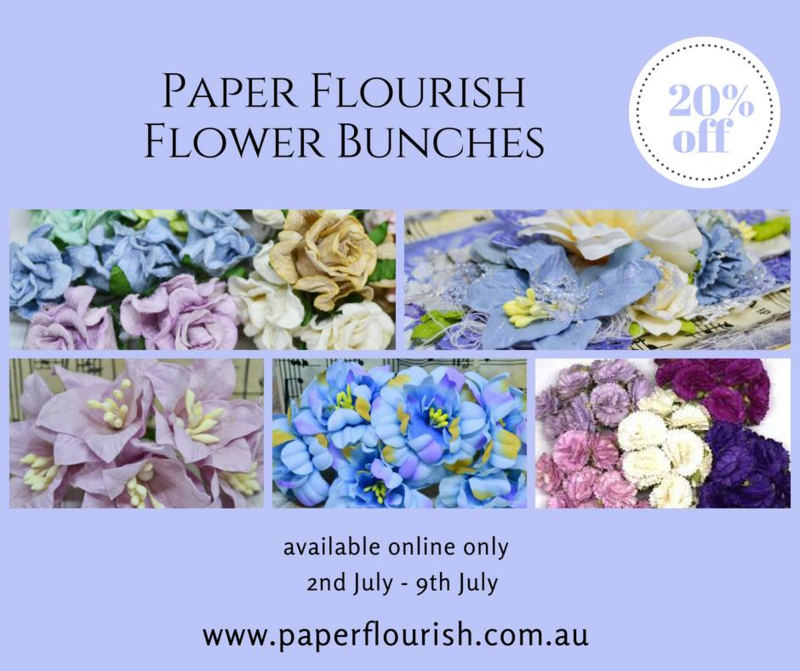 This weeks online promotion is 20% off our stunning flower bunches! We have been adding more new products to the online store! 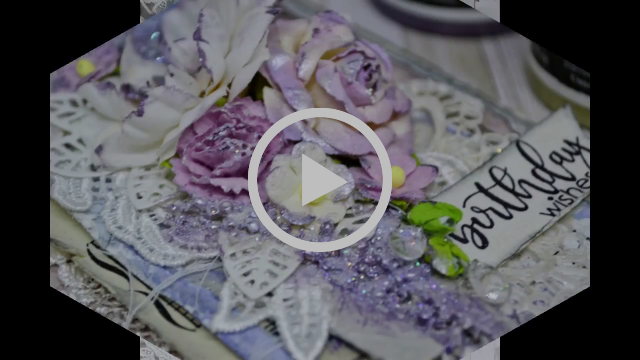 See Janine work her magic in this awesome hyperlapse video. Check out the new Inspiration tab on the website. Have you ever heard of the 'Flow' magazine? Neither had I until something popped up in my Youtube feed!! 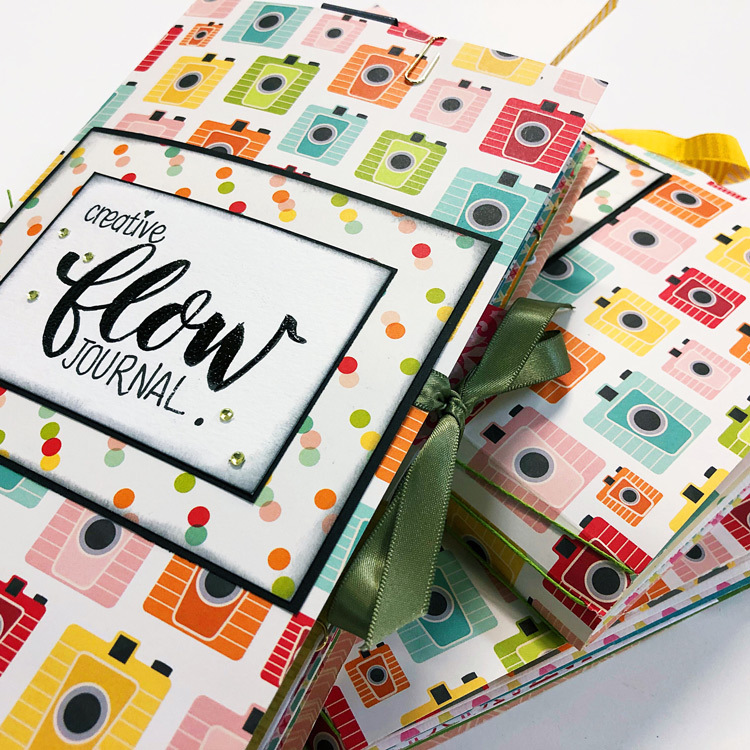 Flow magazine features pull out papers for you to create with, cut-aparts and stickers and things you can use in your creations. There is a following....quite a 'large' following on Youtube and Facebook of people creating and swapping these "Flow-ish Journals". It is THE coolest idea, and perfect for when we are in a creative slump and need some inspiration. 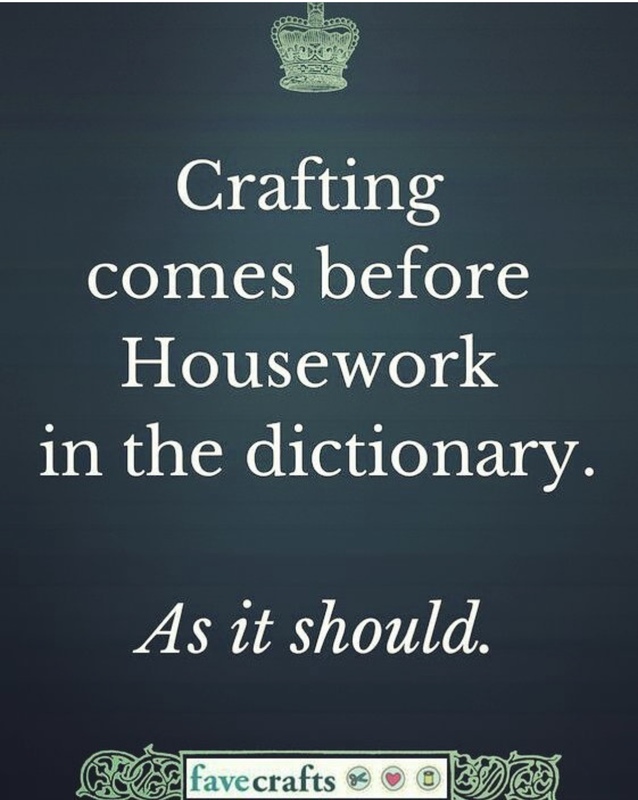 It is also THE perfect way to use your stash, and see your left-overs in a completely different and inspiring light. The idea behind these magnificent booklets of awesomeness is that you go through your left overs, old pieces that no longer inspire you and bits and bobs in your stash and collate them into a little book....You organise them in a way that is beautiful, inspiring and makes it easy to pick it up and create with. When you are ready to create you open your Travellers-Notebook-Style Journal, stuffed full with pretty bits and pieces and pull out what you can use for your project, whether it be a Layout, a Mixed Media Piece, Cards or a Project Life Spread. What ever requires paper!!! Check out the video below for a quick flip through of whats in them! I created a few of these gorgeous little journals for the shop...they are currently sitting pretty on the shelf. Its very much first in best dressed for these, as there are a limited number of them, but come in and have a look, or purchase one for yourself. They are an awesome little resource! 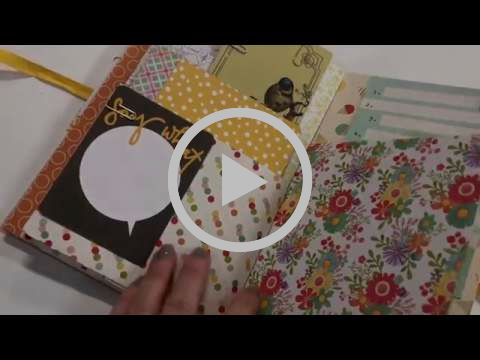 Check out a flip through of a Creative Flow Journal. We are constantly refilling items that we always stock. 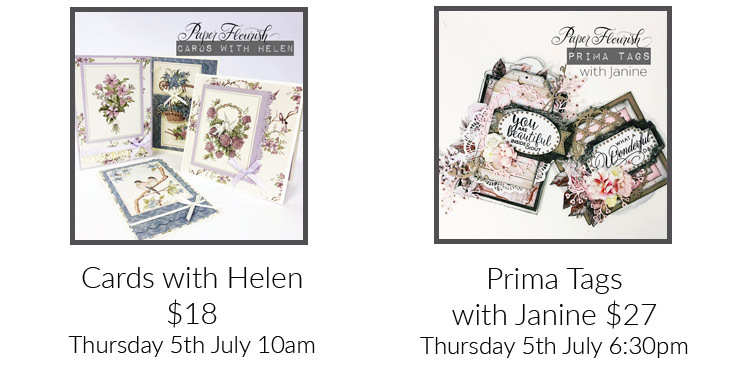 This week though, due to The End of Financial Year processes and sales, we don't have refill stock....But check in next week as we expect loads of Refills and New stock to fill our shelves to the brim!